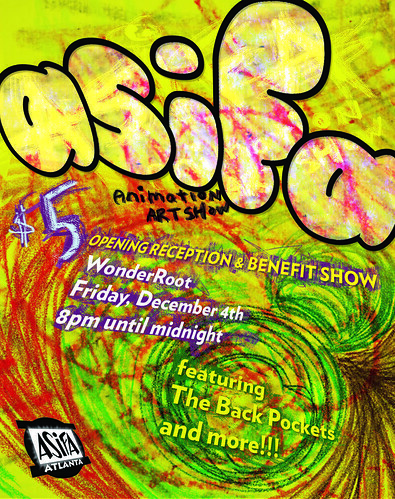 2nd Annual ASIFA-Atlanta Gallery Show is looking for submissions for their December show at WonderRoot. Any cartoon themed art is welcome!! !